Celebrate any occasion in style! 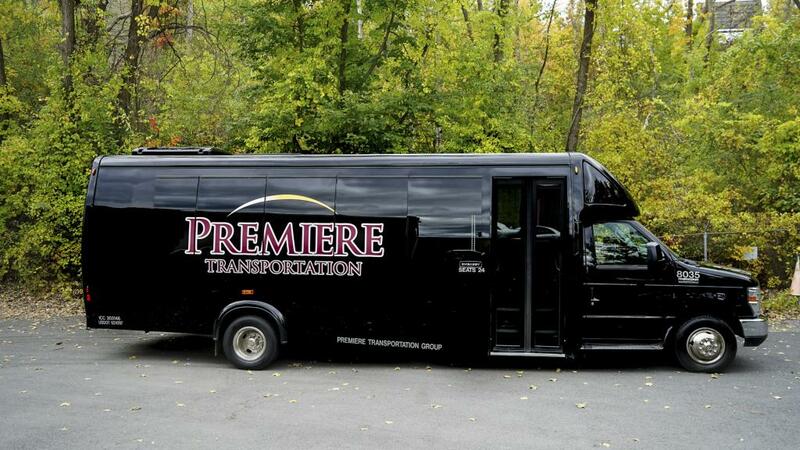 For over twenty years, Premiere has been the area’s leading provider of head-turning, excitement-generating transportation services. 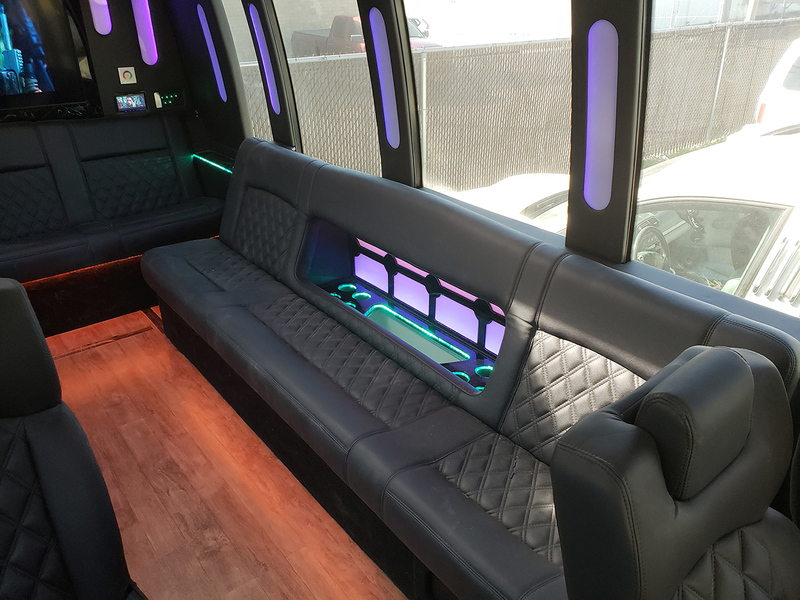 Our luxury limousines and Party buses can turn up your night in a flash! 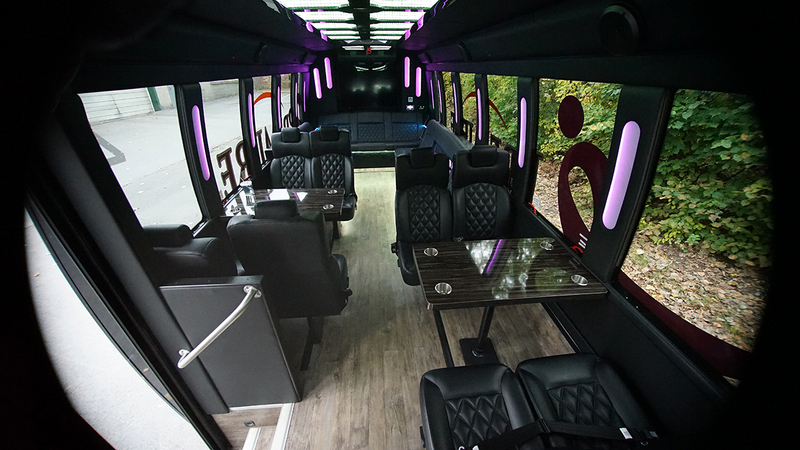 Check out our luxury party buses to see what we’re talking about! Check out our video walk through to learn all about the Embassy Lounge, the best party bus in the Capital Region! Fill out our simple form and get a quote within 48 hours.